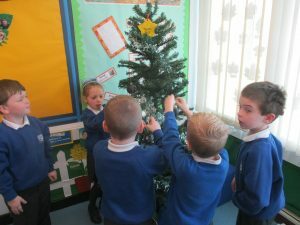 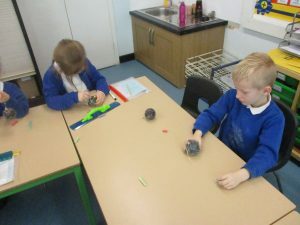 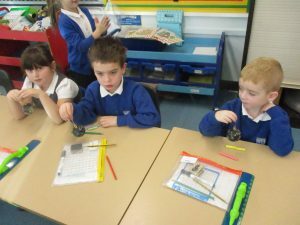 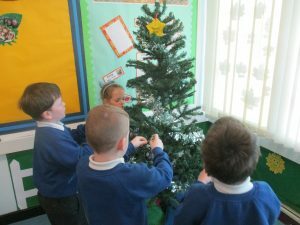 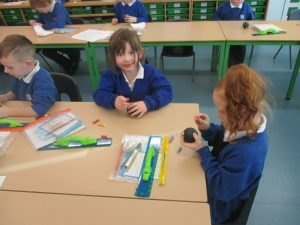 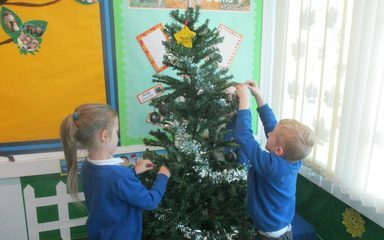 After our road safety workshop today, Robins spent some time decorating their Christmas baubles for the tree. 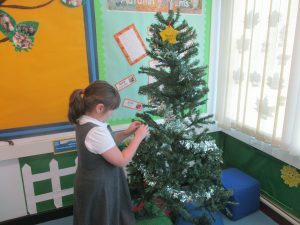 They used chalk to draw some lovely patterns on and then hung them on our Christmas tree. 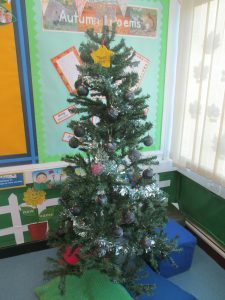 It’s looking suitably festive in Robins now! 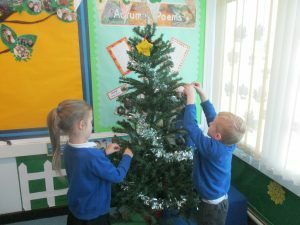 Wow …what a beautiful tree.well done everyone, looks like you worked hard to make some gorgeous baubles .